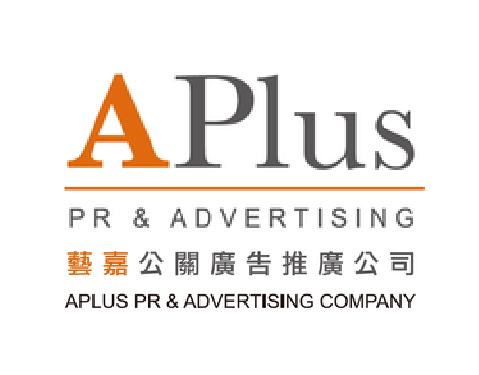 Description:A Plus PR & Advertising Company was founded in 1996. We are a professional and experienced team, offering clients public-relations and event management services with top-end quality and a one-stop-shop approach. In order to widen our services, A Plus also serves as a bridge, linking international parties and creating business opportunities thus enhancing the presence of the client in the industry. A Plus has been servicing various non-profit organizations, private entities and government bodies.